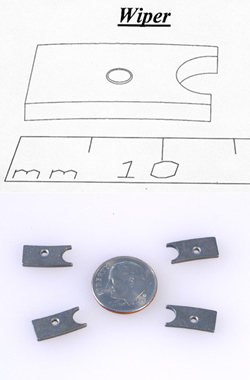 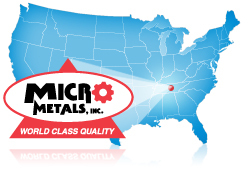 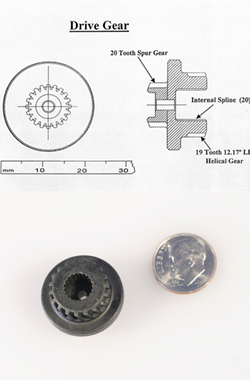 Powder Metal Parts | Case Studies | Micro Metals, Inc.
the hallmark of Micro Metals. 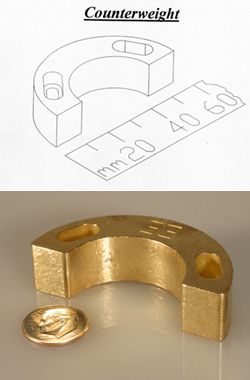 We are experienced in a wide range of ferrous and nonferrous materials, including copper and nickel alloys of iron, pre-alloyed material, stainless steels and many grades of brass and bronze. 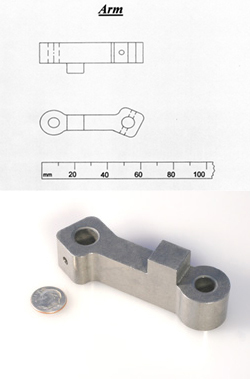 With our extensive capabilities in machining, heat treating and finishing, we are able to support our customers with unsurpassed satisfaction, producing the most complex parts. 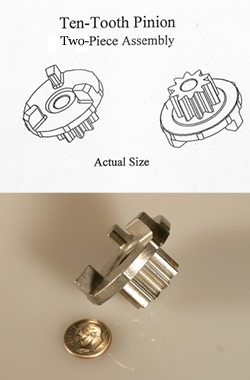 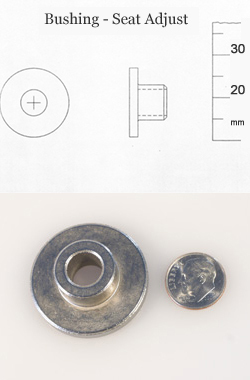 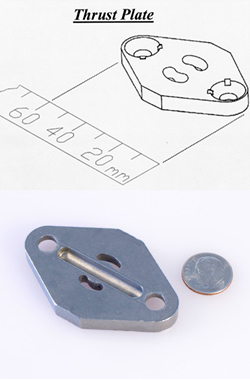 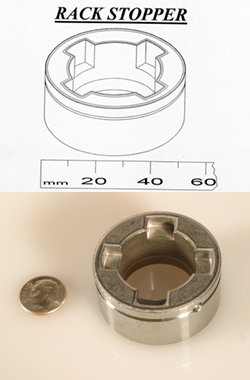 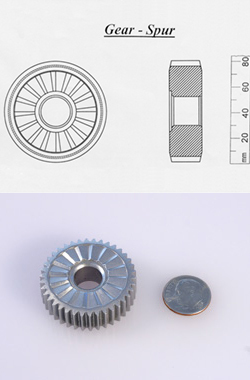 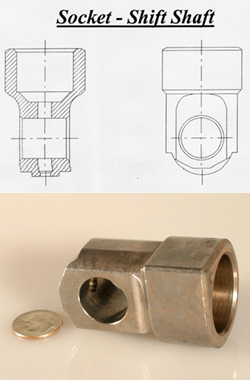 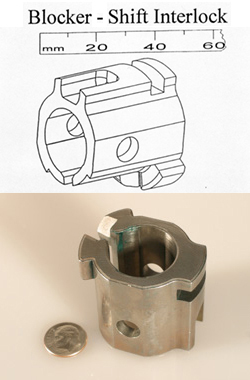 Design converted from machined casting for 35% savings. 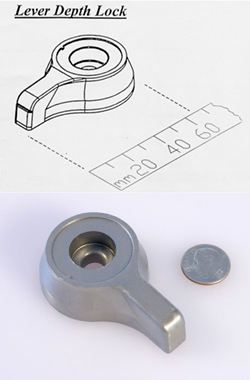 General tolerances held: ±0.25 min. 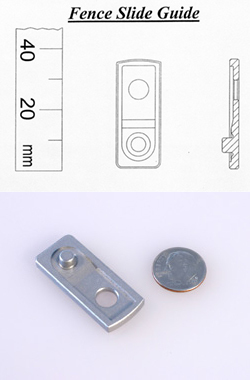 Apparent hardness: HRc 33 min. 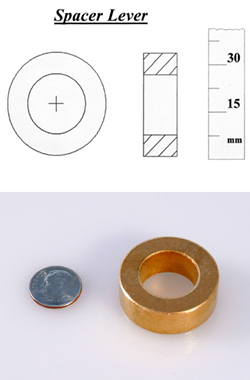 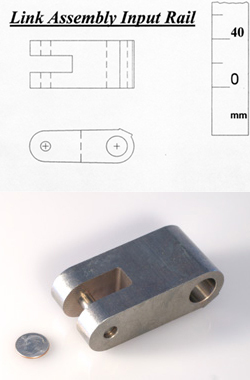 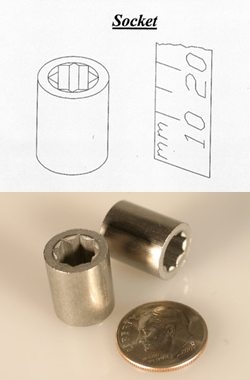 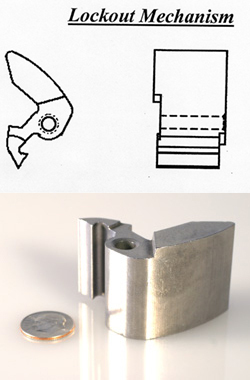 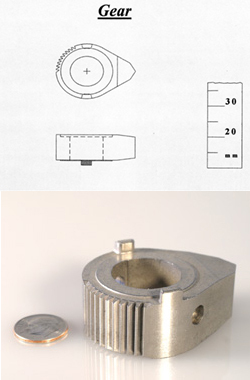 Geometric tolerances held: Cross hole to side slot true position within Ø 0.004"
Side slot perpendicular to I.D. 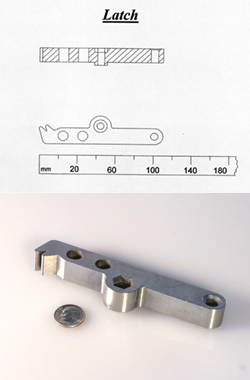 within 0.006"
General tolerances held: 0.0024" total I.D. 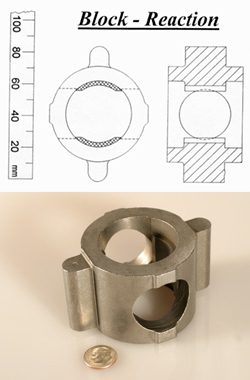 Geometric tolerances held: Face perpendicular to I.D. 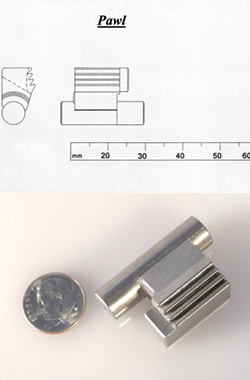 within 0.002"
Sintered: Apparent hardness Rockwell "B" 70 min. 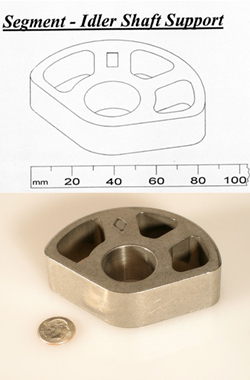 Geometric tolerances held: Face perpendicular to I.D. 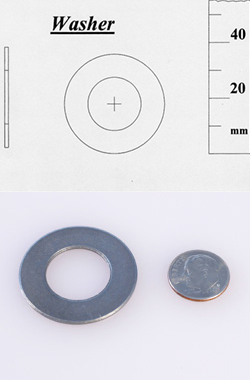 within 0.0025"
Cross hole position to I.D. 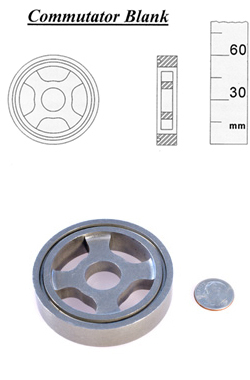 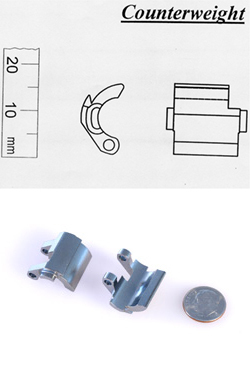 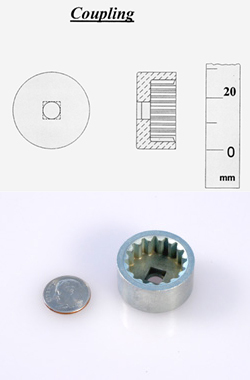 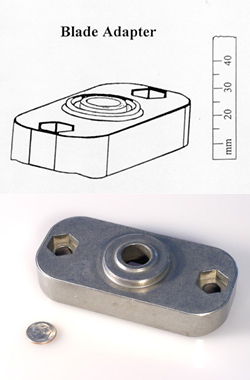 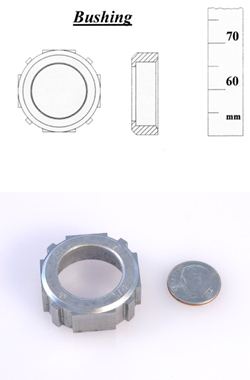 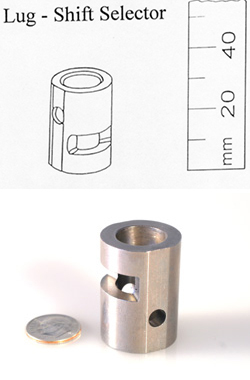 within Ø 0.006"
General tolerances held: Flange thickness/slot width ±0.0028"
Geometric tolerances held: Flange faces perpendicular to I.D. 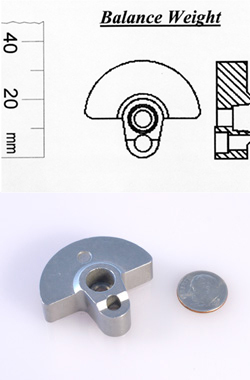 within 0.002"
Heat treat: Apparent hardness 35 HRc min. 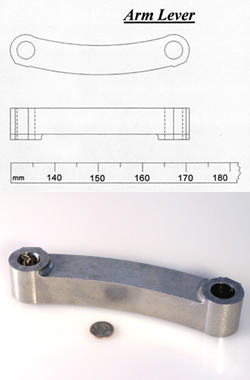 Geometric tolerances held: Parallel 0.004"
Heat treat: Induction harden and temper flange to HRc 50 min. 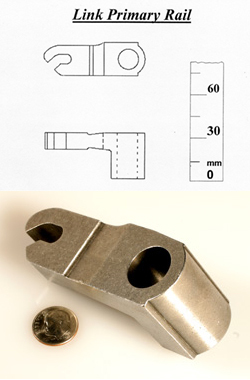 Geometric tolerances held: Runouts of O.D. 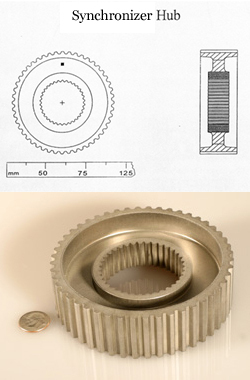 to gear O.D. 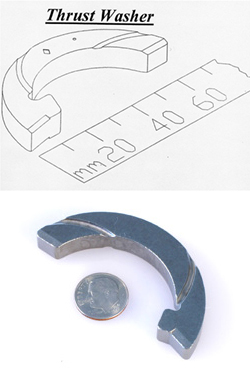 within 0.0028" max. 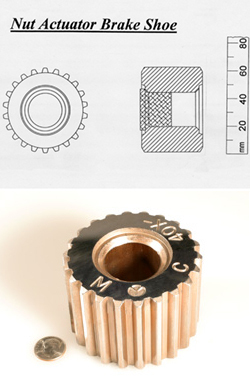 Heat treat: Harden and temper to apparent HRc 30 min. 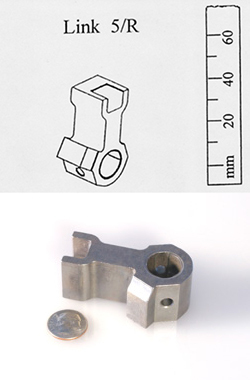 Heat treat: Apparent hardness HRc 31 min. 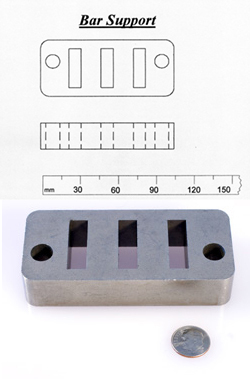 Geometric tolerances held: Parallel within 0.005"
Heat treat: Apparent hardness of Rc 25 min. 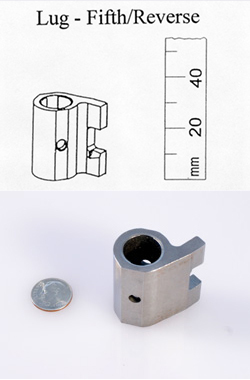 Closest tolerances held: Thru hole ±0.002"
Geometric tolerances held: Concentricity within 0.004"
Heat treat: Hardness and temper to an apparent hardness of Rc 20 min. 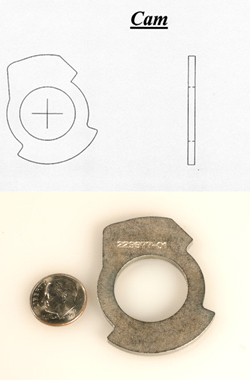 Heat treatment: Hardened and tempered by the consumer after broaching of the I.D. 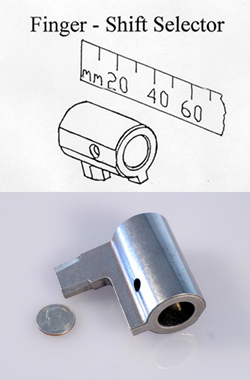 Geometric tolerances held: Runout 0.006"